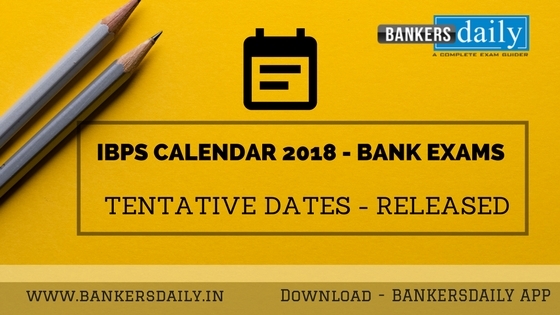 IBPS (Institute Banking Personnel Selection) has now released the Pre Examination Call Letter of the IBPS PO (CRP – VII) 2018 Prelims Exam now in the official website of IBPS. Aspirants who have opted for the Pre Exam training can now download the Call Letter / Admit Card for the Pre-Exam Training for the IBPS PO Prelims Exam 2018. 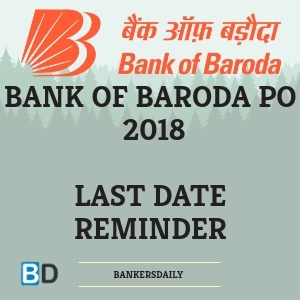 The notification for the IBPS PO 2018 came in the previous month and the registration process is over and everyone is waiting for the IBPS PO Prelims Exam 2018. The total number of vacancies available for the IBPS PO 2018 recruitment notification is 4102 which also includes the vacancies for the PWD too. This year the Exam pattern has been changed and also this is the first time, sectional timing has been introduced in the IBPS PO Prelims Exam. The composite time duration has been changed because of the enormous increase in the number of candidates appearing for the IBPS Exams. This sectional timing will make the IBPS PO Exam still more complex as aspirants will be restricted to even attend the section which they are not fully aware. So, this sectional timing has been roped in to make the competition more intense and also will help to bring down the number of aspirants appearing for the IBPS PO Mains Exam 2018. As already mentioned in the previous notification posts, there are sectional cutoff marks and overall cutoff marks for the IBPS PO Prelims Exam 2018 and also for the IBPS PO Mains Exam 2018. Also, there is the Descriptive Writing section at the end of the Mains Exam of IBPS PO 2018. 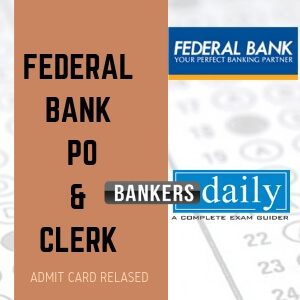 Aspirants can now download the Call Letter / Admit Card / Hall Ticket of the Pre Exam Training of IBPS PO Prelims Exam 2018 from the official website of IBPS or from the link that is provided below. REGISTRATION NO. & PASSWORD are generated at the time of registration and displayed on the screen. These are also sent to the candidate immediately upon successful registration, by way of auto-generated email acknowledgment, at the email address registered by him. 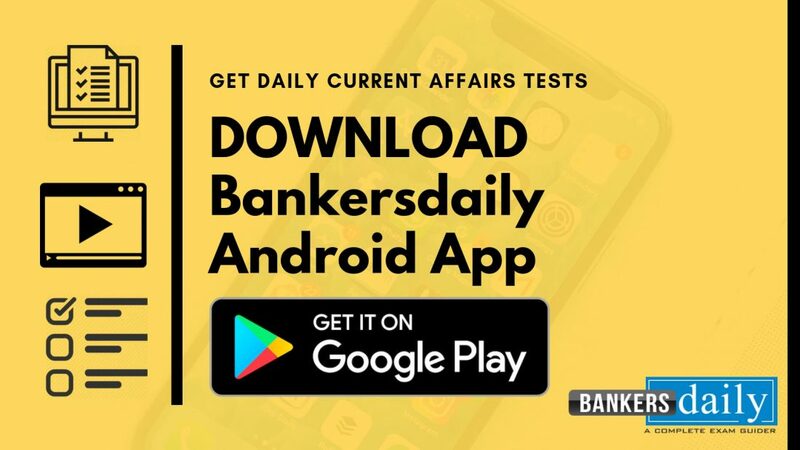 Get the MOCK TEST SERIES for IBPS RRB PO Mains Exam in our Bankersdaily site. We have provided Test Series with 15 Sets respectively. 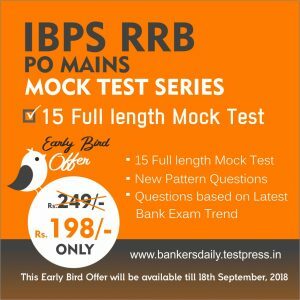 The earlier mock tests which were released for the previous exams have helped many students to crack the exams and we hope this IBPS RRB PO Prelims Exam 2018 Mock Test Series will also help to crack the exam. 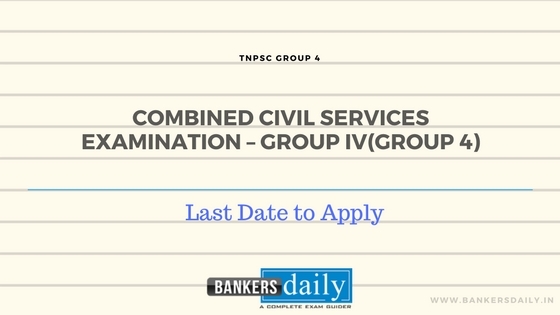 How to Challenge the TNPSC Group 2 Answer Key 2018 ?